0-10 candy canes and includes 4 clips of just candy canes (3 color, 1 bw,) so that you can create your own numbers as well. Black and white versions of all images have also been included. All images are saved as 300dpi, png files, making it easy to resize or print without loss of clarity. PLEASE NOTE: This set is included in my Christmas Counting Clipart Bundle. and my Lifetime Clip Art Growing Bundle. which are both great value for money. ⭐ Winter All-You-Need Clip Art set. With images, backgrounds, frames and more! ⭐ Christmas All-You-Need Clip Art set. With images, backgrounds, frames and more! ⭐ Halloween All-You-Need Clip Art set. With images, backgrounds, frames and more! ⭐ 31 Piece Halloween Clipart Set for commercial or personal use. 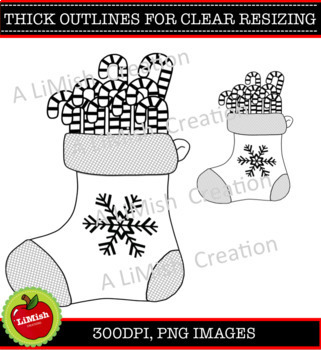 KEYWORDS: stocking counting clipart, candy cane counting clipart, stocking counting clip art, candy cane counting clip art, candy cane counting, stocking counting, stocking clipart, Christmas counting clip art, Christmas counting clipart, counting clipart, counting clip art, numbers 1-10 clipart, numbers 1-10 clip art, numbers clipart, numbers clip art, counting wreaths, counting wreaths clipart, counting wreaths clip art, Christmas counting, Christmas counting 0-10, Christmas counting to ten, candy cane.